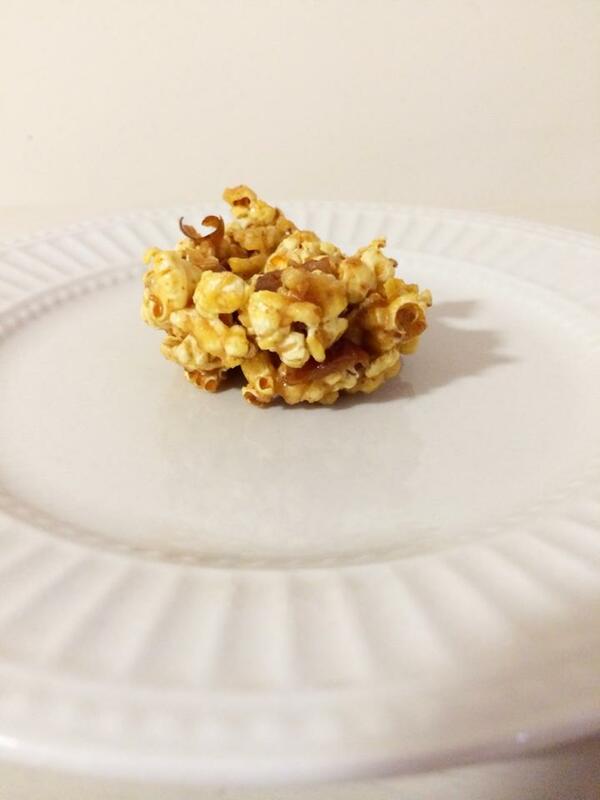 Today at work my lovely friend introduced me to sweet and salty popcorn (which is ah-mazing of course), and I had this wonderful thought of creating popcorn clusters mixed with caramel… because why not?! They are definitely not the prettiest of desserts; but they taste divine. Just a warning – these are extremely addictive! 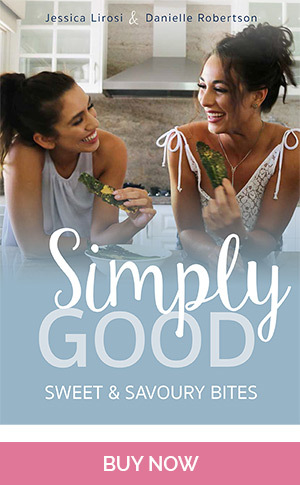 But a lot better for you than store-bought sugar coated popcorn! Pop kernels in either popcorn machine or pot. If using pot, place kernels inside and put on medium heat with the lid on. Let sit for a couple minutes until popping sound stops and then place in large bowl. In a separate pot, place on low heat and add coconut oil, water, almond spread and dates and stir. 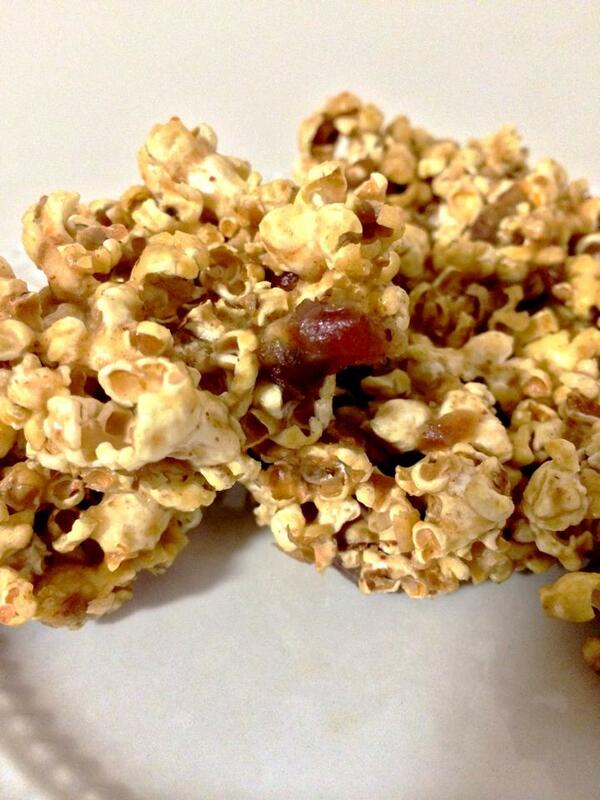 While dates are heating up, crush with a spoon until fine and then pour mixture over popcorn. 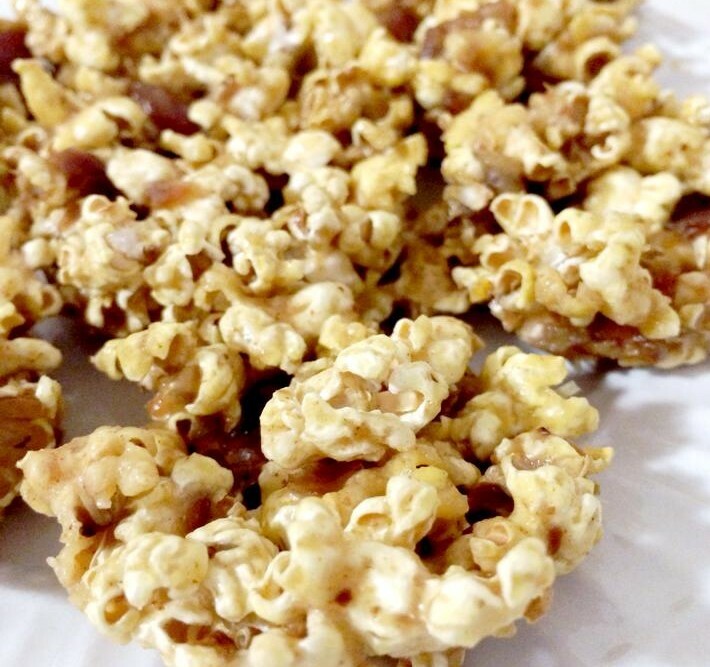 Mix through with your hands until all popcorn is covered in caramel. Add rice malt syrup and mix with hands. Feel free to add some honey through to make extra sticky! Spray cupcake pan with coconut oil or baking spray and scoop around 2 tablespoons of mixture for 1/3 cup capacity.